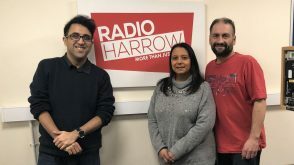 Based in the Borough, and founded by local churches and community groups, working together towards stopping hunger in our local area, Harrow Foodbank has distribution centres in South Harrow, and Wealdstone. 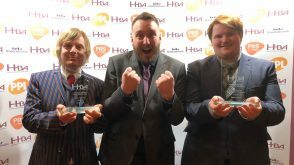 The foodbank was founded in 2013, and has provided foodbank services for over 4 years. You can find out how to donate via their website. 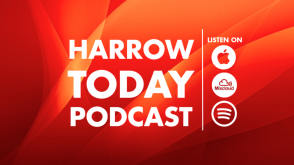 Malcom Clarke spoke with Nick Addington from Harrow Food Bank. 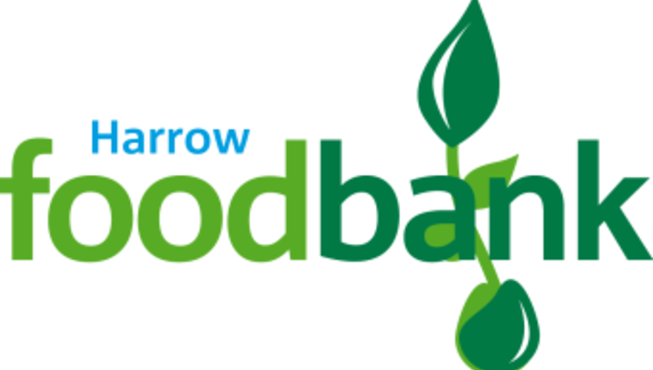 Details of the Harrow Foodbanks last distributions can be found on their website. During the Christmas period, Harrow Foodbank’s last Distributions will be at Holy Trinity Church, Wealdstone, High Street on Tuesday 19th December, then St Paul’s Church, Corbins Lane, South Harrow, on Wednesday 20th December and then Holy Trinity Church on Friday 22nd December – all from 1 pm to 3 pm. After the above dates the Foodbank will be closed until Wednesday 3rd January 2018 when Distributions will be as normal: that is on Wednesdays and Fridays from 1 pm to 3 pm – St Paul’s Church on Wednesday and Holy Trinity Church on Fridays and Tuesdays.